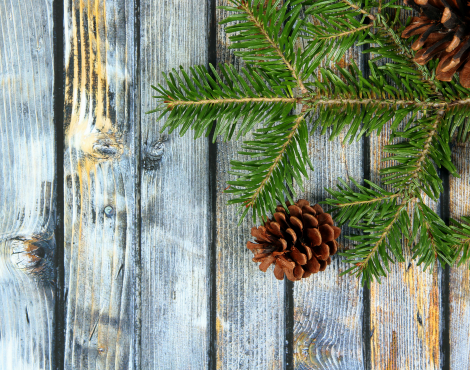 For bargain shoppers, creative gift-givers and home decor aficionados, the most wonderful time of year is the winter holiday season. What truly makes the season so special is the daily love and cheery sentiments. 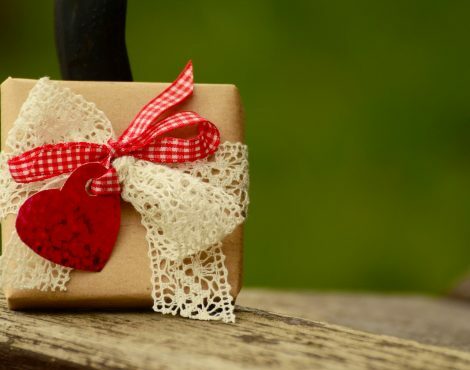 Although, in this month of festivities, who doesn’t enjoy a silly secret gift exchange or meaningful present from a loved one? Now in our third year, it’s our tradition to showcase our favorite holiday gifts that promote wellness. 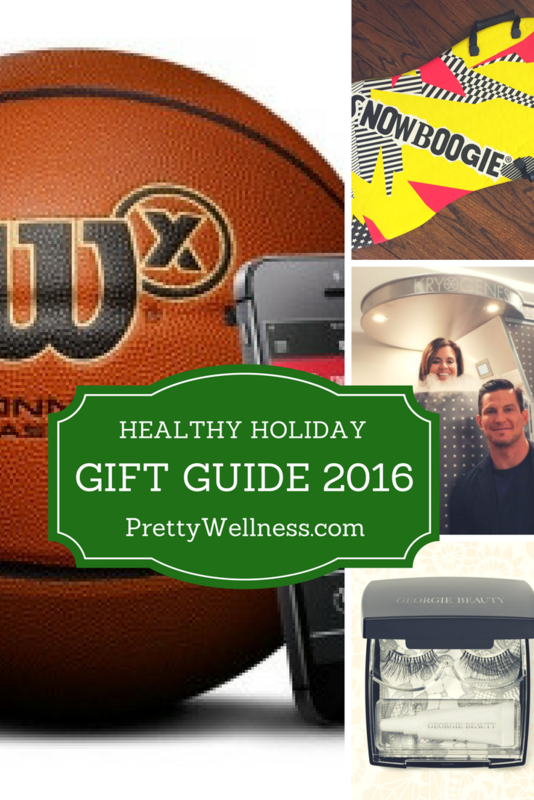 Check out our newly-released 2016 Healthy Holiday Gift Guide that includes ideas for kids of any ages. Hopefully these will impress and excite your favorite wellness warrior, fit kid or friend who’s ready to take small steps toward better health. $ – Organic Grow Kits: Delicious herbs grow anywhere from a sunny window sill to an outdoor patio garden throughout all seasons. This kit includes organic seeds, soil and a container made from recycled tea bags. $$ – Paderno World Cuisine Spiralizer Pro, 4-Blade : Pasta lovers can be fooled into eating veggies if they are spiraled enough. It’s easy to use a spiraler to make zoodles aka zucchini noodles, sweet potato fries and skinny baked apples. It’s easy to use and clean. But honestly, just the fact that I can eat a whole plate of fake noodles in one sitting, be satisfied and not over-stuffed is reason enough for me to recommend it to all. $ – Jacobsen Starter Natural Salt Set: Foodies know that salt is simple yet necessary for premier cuisine. A pure, Himalayan or less-processed hand-harvested salt provides natural minerals while also upgrading the taste to a meal. Jacobsen’s offers a gift pack including their Flake Finishing Sea Salt, Pure Kosher Sea Salt and Coarse Grinding Sea Salt. 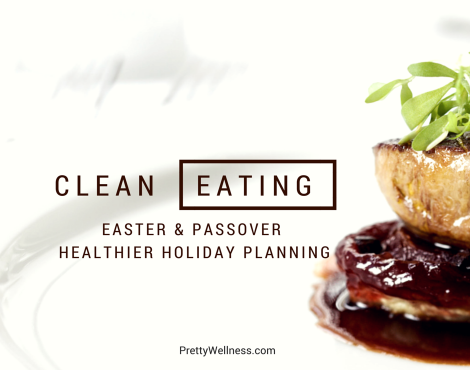 Check out our favorite #healthy #holidaygifts for the one who loves to #eatclean. $$ – Wilson X Connected Basketball: Whether you have a kid looking for hands-on coaching or an adult searching for a new workout, this smart basketball is a flashy and fabulous gift. This ball and app tracks accuracy, range and trains you to shoot at game speed. $$ – Crytotherapy Sessions: I’m spotting cryotherapy all over wellness circles and not just for celebrities and professional athletes. Cryotherapy saunas claim to help reduce inflammation and manage chronic pain. I’m super excited to try Kryogenesis based in TriBeCa. It’s the first cryotherapy center integrated into a medical facility in NYC. 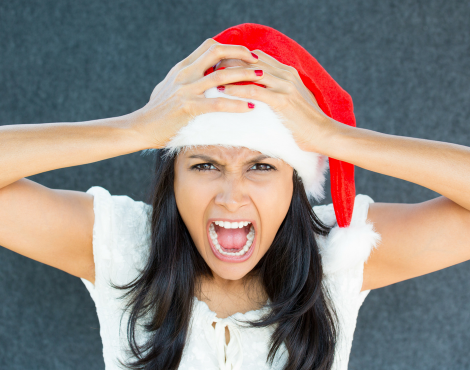 Contact Kryogenesis for gift cards and special opportunities during the holiday season. $$$ – Infrared Saunas: For those who find sweating out toxins to be cathartic, infrared saunas may be their most treasured gift this year. Infrared saunas differ from the conventional kind in that they use light to create heat. These special saunas detoxify heavy metals, radiation and environmental toxins from our body. In addition, studies have shown that not only can you burn excess calories in one sitting, but the infrared also stimulates collagen production to reduce wrinkles. 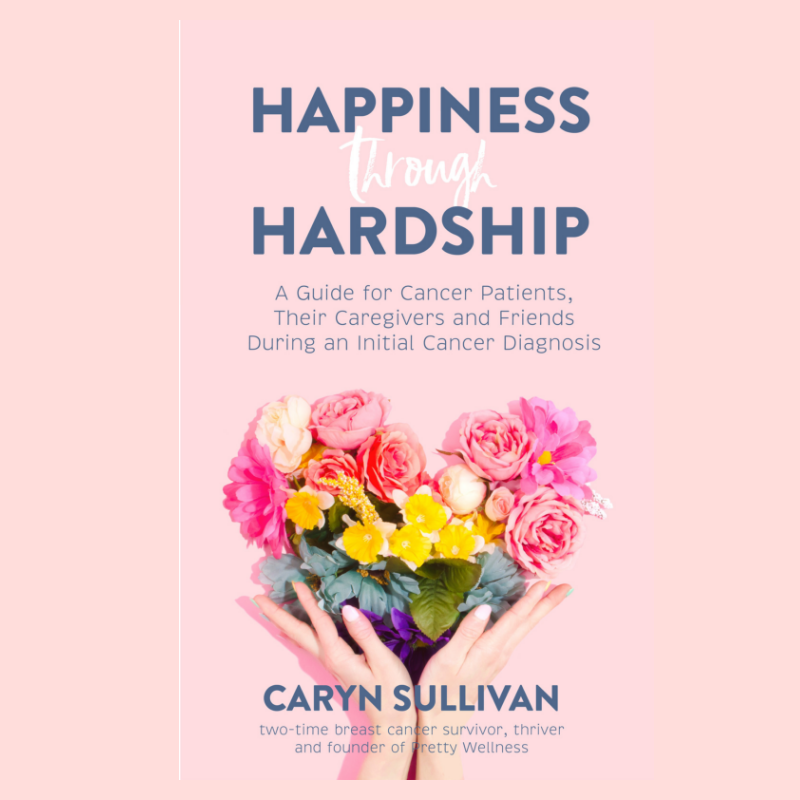 If you are in a metropolitan area, check out local spas services that offer infrared sauna sessions, in NYC there are two locations for HigherDOSE . You can even buy your own Sunlighten infrared sauna for your home, if you are looking for a high end gift. $ – TowelMate – For the yogi or beginner yoga student who doesn’t like to bring a purse to class, check out the TowelMate yoga mat bag. It’s part towel, part yoga mat and part built in sack. It’s simple and incredibly. $ – Georgie Beauty Products: Created by sisters Megan and Abbey who share a love for classic and luxurious cosmetics, Georgie Beauty products use non-toxic ingredients, sustainable packaging and don’t test on animals. This eco-friendly, luxurious green beauty company is most popularly known for their signature eco-chic refillable lash compact. I first found them after trying their award winning eyelash curler with organic blue chaomomile . 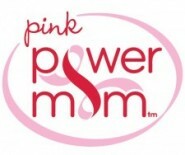 I love the product and especially appreciate their charitable efforts. Buy a few items and help a friend or family member start our their green beauty cosmetics bag. $ – Art Naturals Essential Oil Diffuser – (2017 New Model) : If you are new to creating a green home, one of the easiest habits is to use essential oils throughout. If you aren’t ready to start creating your own simple cleaning essential oil elixirs, try diffusing them. As one of my favorite gifts last holiday season I use it on each floor of my house and even bring one to work to lighten the energy. 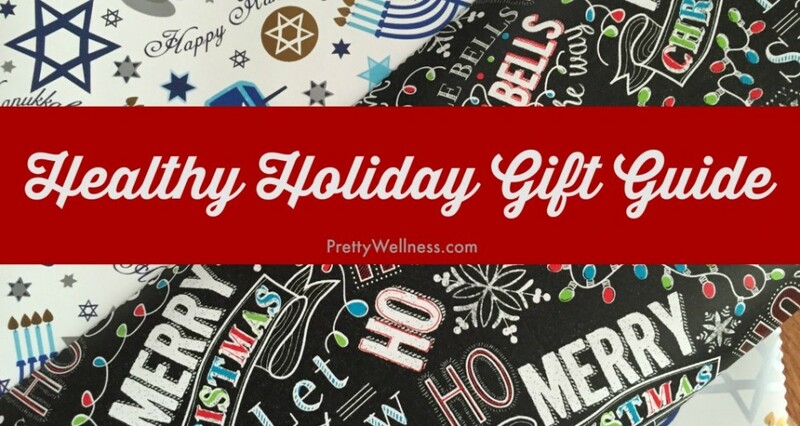 Healthy #holidaygiftguide for #wellness warriors and #greenbeauty lovers. $$ – The Whamo Snowboogie Air Thunder: For kids 6+ 60+, this slick, single rider foam sled is made by the same company that created the hula hoop, slip-n-slide and frisbee. $$ – Slacker’s Ninjaline Introductory Kit: Do you find your kids obsessed with American Ninja Warrior? Here’s an intro kit that can be put together at home. $ – The Curious Chef Fruit and Veggie Prep Kit: Giving my kid a leadership role in the kitchen has made him more involved at meals especially when it come to eating healthy. This fruit and veggie prep kit is BPA-free, easy to use and safe for young children. $$ – Garmin Vivofit Jr. Activity Tracker: Activity trackers still make the hot electronic list for the third year in a row. The Vivofit Jr. is kid-proof. It has a year-long battery life, a stretchy band and is waterproof. $$ – Organic Clothing and PJs: Whether it’s the winter cold or the snuggly dark, December evenings, organic clothing and pajamas are a holiday must. They are incredibly soft, largely hypo-allergenic and reasonably priced. I’ve been seeing many small boutiques carry eco-friendly clothing and eclectic gifts that will wow children and parents alike. My favorite gem in our community is Pink Lemon Blue Lime in Westport, Connecticut. 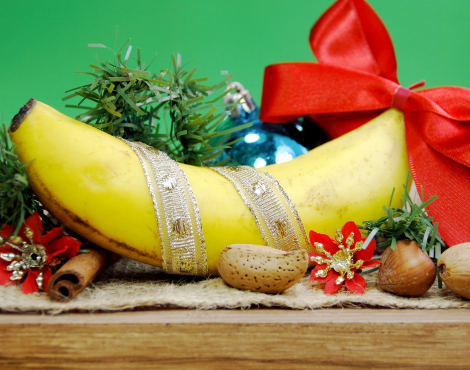 Just added #healthy #holidaygift ideas for kids to the guide. 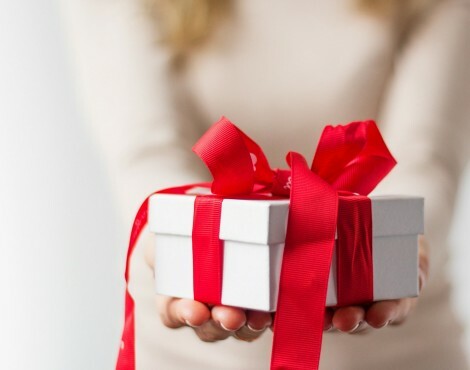 We would love to hear your favorite healthy holiday gift ideas. Please share below so our gift list can grow. Happy Holidays. 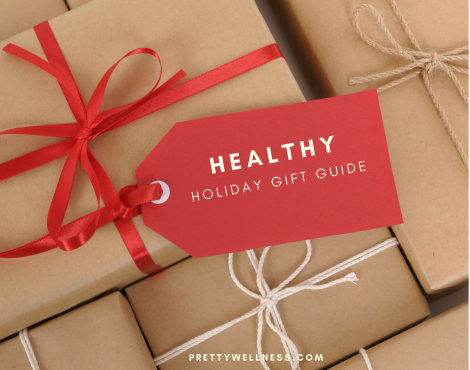 Looking for other hot holiday gifts that we love, check out the 2015 Healthy Holiday Guide, the 2015 Kids: Healthy Holiday Guide, the 2014 Healthy Holiday Guide and the 2014 Kids: Healthy Holiday Guide. I just made salmon for my 8-year old tonight…it was just salmon and Himalayan sea salt and he ate it all. YUM, is right. I’d like to try the Crytotherapy Sessions or infrared sauna. Thanks for the ideas. I WISH I had an infrared sauna in my house. How amazing would that be…especially during these cold New England nights. Happy Holidays. Georgie Beauty is an amazing company. I love their products. They have outstanding lash products, if you ever use them for your pageants. I also love the eyelash curler. Happy Holidays. The Art Naturals Essential Oil Diffuser and TowelMate sound awesome to me! Great guide!! I love my essential oil diffuser. I use it all the time. I put the TowelMate on my holiday list, too. What a smart idea, right. Happy Holidays. I always love essential oils, and my friend makes her own pasta – and out of vegetables too, so a good spiralizer is key. Cassidy could use Crytotherapy Sessions.. I need to look into that! You live in the tri-state area, correct. The cryotherapy session I mention in in Manhattan. I’m going in a few weeks, so I can let you know what I think. I’m super excited about it. Happy Holidays. Yay. Thank you. 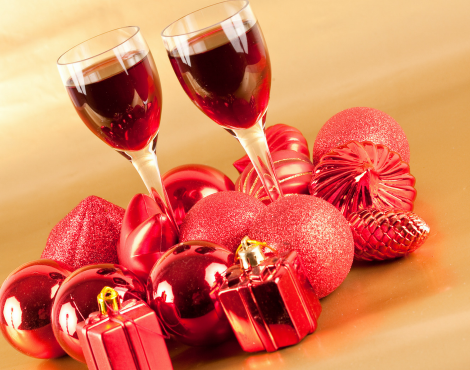 I love putting together these Healthy Holiday Gift Guides. We just released the college student edition and later this week the kid one. You are very welcome. I hope you had a little fun shopping for gifts for your friend and others this season. Happy Holidays.